Superb Drive Visiting Natural & Cultural Destinations Present in the Lake Towns Of Italy Managed in Classic Mercedes Vehicles Full of Comfort & Enjoyment. Italy is a marvelous country which can keep anyone charmed for a very long time. The superb landscapes present in different parts of the country are popular worldwide. 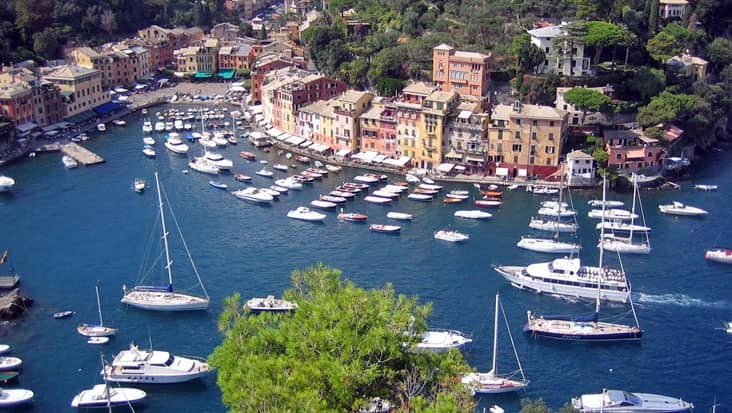 Portofino is a classic location that is known for its scenic harbour. 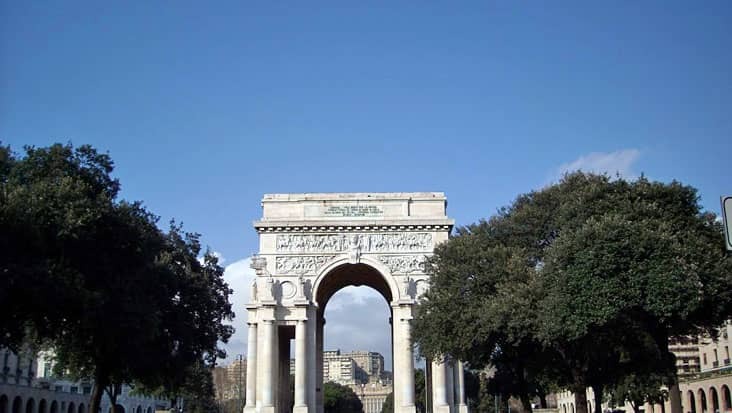 A large group of tourists visit this area to explore the wonders hidden in the Metropolitan City of Genoa. 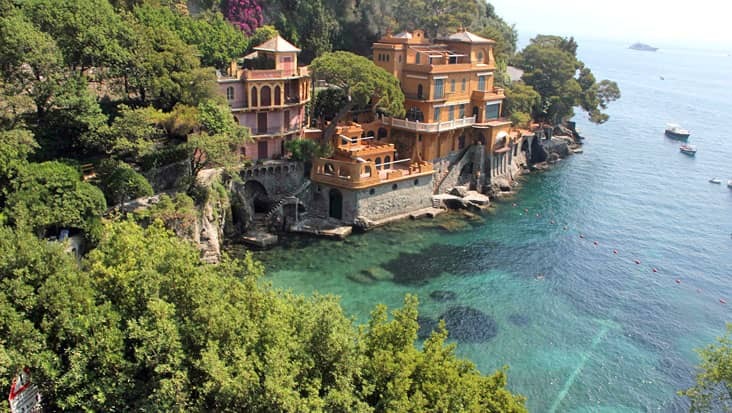 You can access a road trip from Portofino to nearby areas for checking out interesting natural and man-made sites. 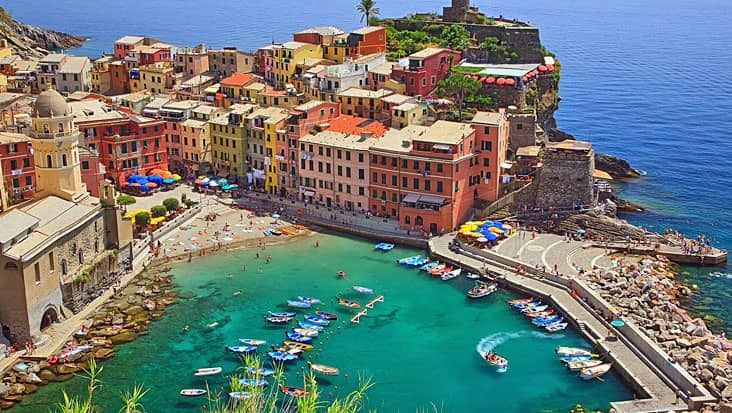 Portofino to Genoa and Portofino Tour is very appealing. We offer limousine chauffeurs for this journey that will keep you excited. It will take eight hours for the completion of this tour. Tourists are advised to access the ride during the day time. It will allow them to reach maximum sites without any time hassles. 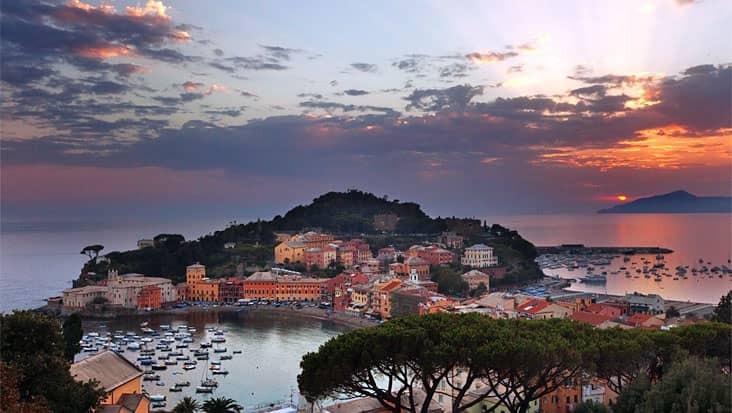 The Portofino to Portofino and Genoa Tour will let you cruise to important locations in this alluring land. Portofino is known for its soothing canvas. You will love the seafood restaurants available in this area. One will be amazed to view Christopher Colombo’s house that lies close to the main entrance of Genoa. Palazzo Ducale, Saint Lawrence’s Cathedral and the Opera House are some of the famous spots in this region. You can also visit the Royal Palace which holds attractive medieval architecture. This tour includes tasting Focaccia al formaggio which is basically melted cheese bread at Recco. 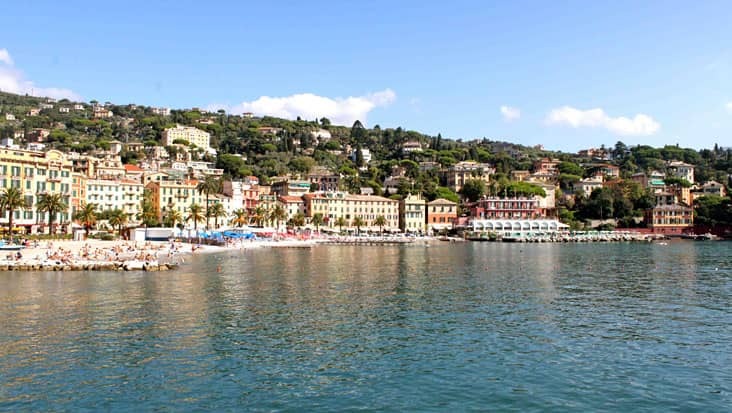 You will also get to visit the old fisherman’s village named Camogli which is surrounded by elegant villas. The driver will offer detailed knowledge related to every major highlight. These chauffeurs are totally aware of the local roads which counts as an advantage for searching quick routes. 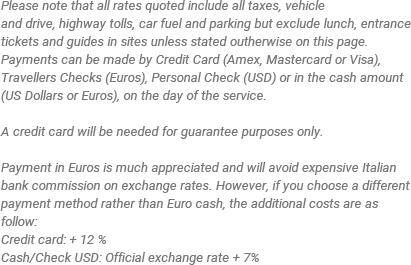 Entrance ticket and dining cost are not included in the trip expense. This tour is a rare experience that shouldn’t be missed. You can access a Mercedes or VW vehicle for this mesmerizing ride. We offer S-Class and E-Class sedans along with V-Class and Caravelle minivans. Each of these machines is armed with GPS systems for quick navigation. You will be pleased to know our service makes sure that the customers are made to dine at reputed restaurants. The cost of dining however is not a part of the main tour expense.